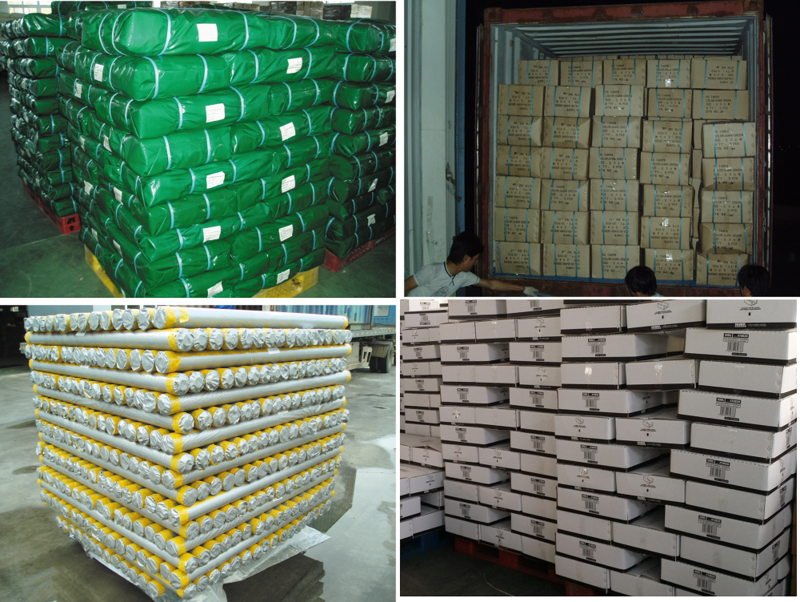 A PE Tarpaulin or poly tarp, is a Tarpaulin Sheet or Tarpaulin Fabric of strong, flexible, water-resistant or waterproof material, often cloth such as canvas or polyester coated with polyurethane, or made of plastics such as polyethylene. Tarpaulin sheets often have reinforced grommets at the corners and along the sides to form attachment points for rope, allowing them to be tied down or suspended.Inexpensive modern tarpaulins are made from woven polyethylene; this material is so associated with tarpaulins that it has become colloquially known in some quarters as poly tarp. We also sell Roll Tarps. Stripe Tarpaulin is popular because of its colorful outlooking. 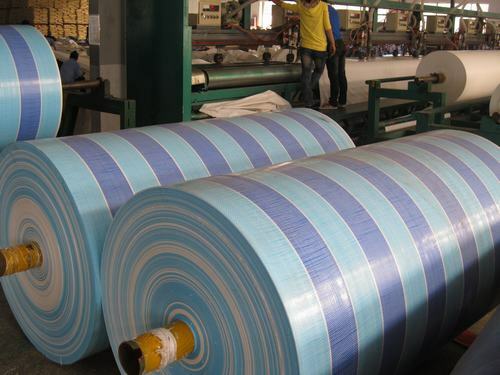 People use them as striped PE tarpaulin boat cover, PE stripe tarp pond liner, leaf tarp striped PE tarp,etc. Looking for ideal Striped PE Tarpaulin Boat Covers Manufacturer & supplier ? We have a wide selection at great prices to help you get creative. All the PE Stripe Tarp Pond Liner are quality guaranteed. 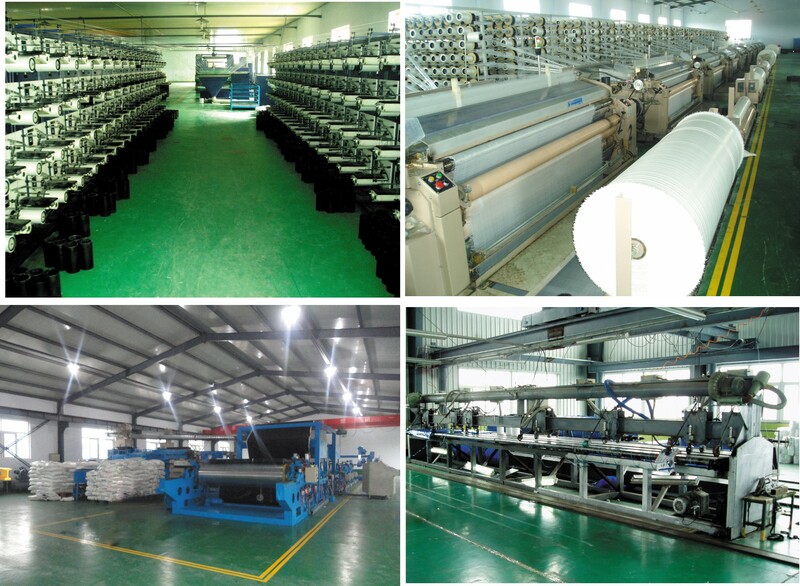 We are China Origin Factory of Leaf Tarp Striped PE Tarp. If you have any question, please feel free to contact us.